We already have the Swedish pullboy in NU. 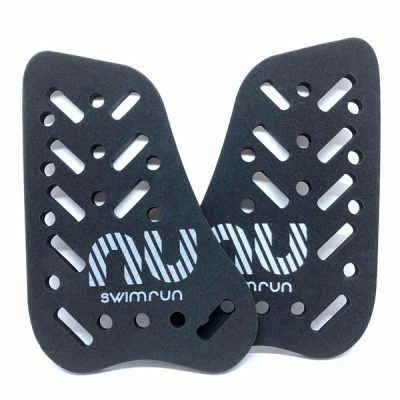 Pullboy plastic with great buoyancy for the practice of swimrun, will help you to have a good position in the water to slide faster. 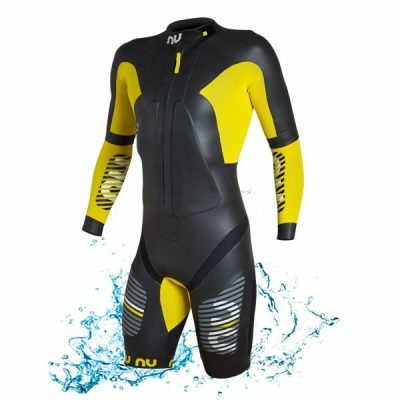 The Neoprene that will take you to the finish line and beyond with the best possible speed and comfort. 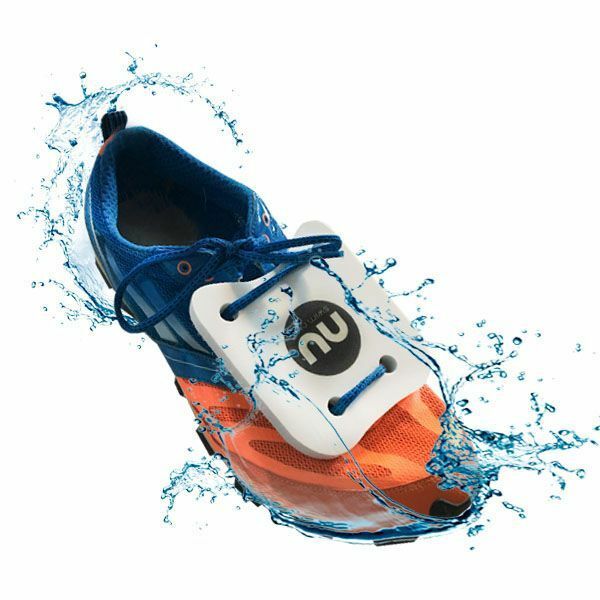 Designed for the swimrun with the best possible material, in this case the YAMAMOTO # 38 and # 39, built with different thicknesses to have an optimal flotation with maximum freedom of movement in the water and on the ground. 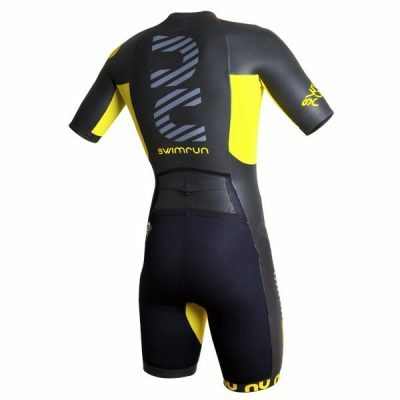 Made with the same principles of design as the triton 2.0, the caiman 1.0 is a perfect entry-level suit for for swimrun. 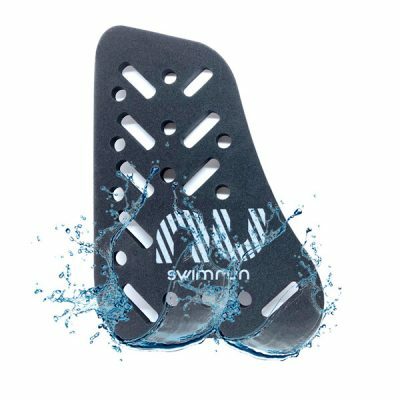 Made of durable neoprene with varied thicknesses of neoprene creating optimal flotation with maximum freedom of movement both in the water and on land. 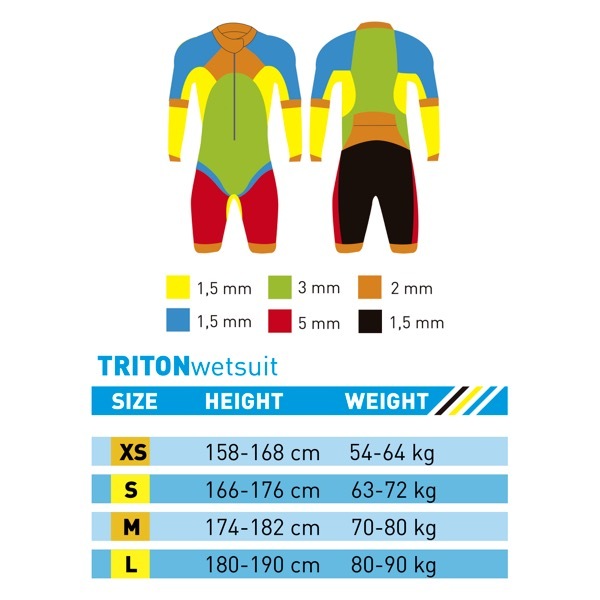 First shirt for swimrun designed specifically for wear beneath the wetsuit. 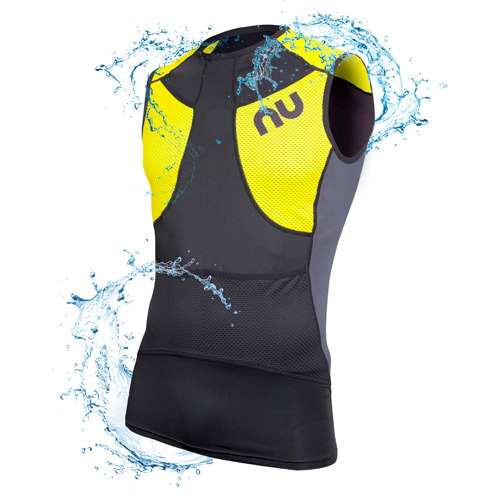 Made with breathable and fast drying materials. The lapa shirt features seven pockets; three in the chest, two at the hips and two more on the lower back. 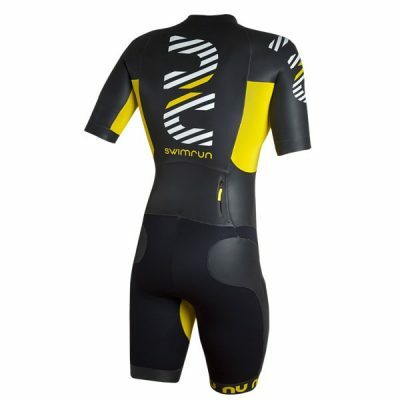 Form fitting storage for all the necessary nutrition and equipment to do swimrun in the utmost comfort. 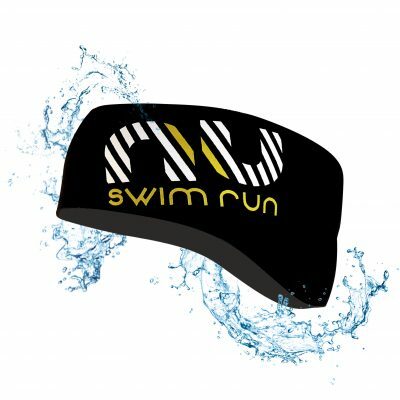 Field tested by swimrun pros at the 2018 ötillö world championships. 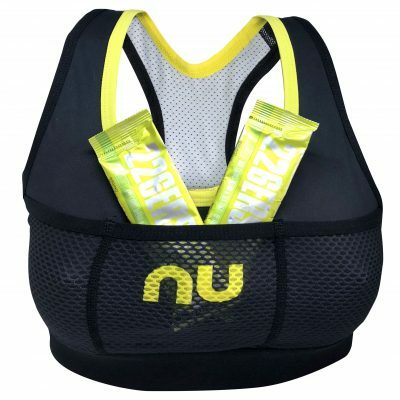 Bra designed for the practice of Swimrun. 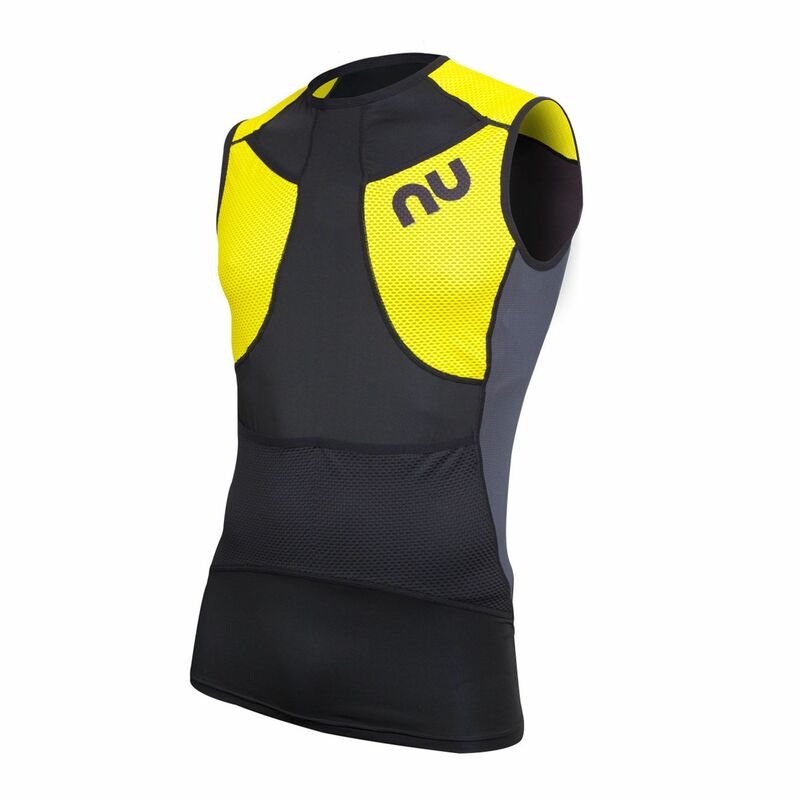 Made with breathable and fast drying materials. 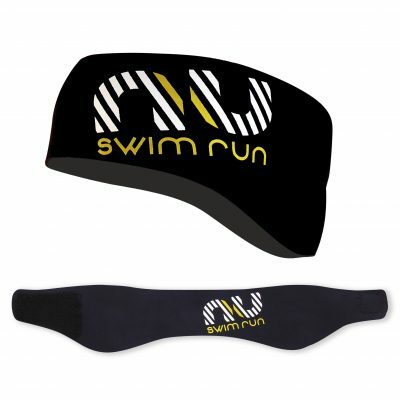 1.5 mm neoprene headband with velcro closure power to adjust size. 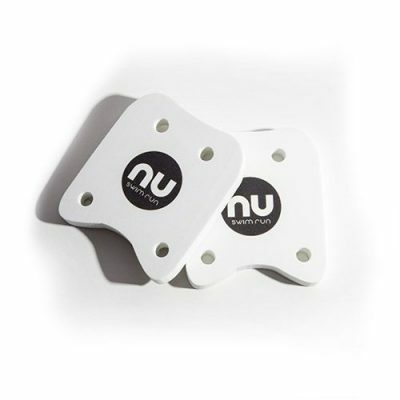 Ideal product for cold days. 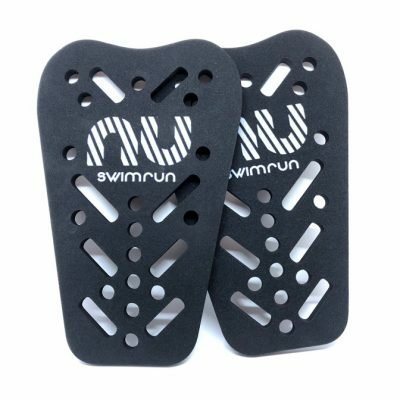 Tubular mesh that is the ideal complement for FLOT CALF accessories, ensuring greater buoyancy of the lower train Tubular NON-compressive and elastic, its design prevents the formation of edema or blockages during the practice of the SwimRun The rear area is made with different panels to provide greater ventilation and easy water evacuation Material very resistant to tears and scratches, at the same time the FITOR fabric allows an easy drying. Flotation system for the tibia. 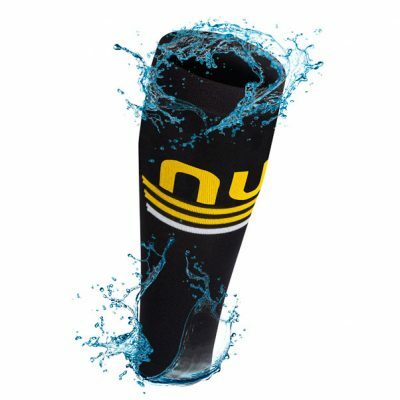 Shinguard made with a material of extreme flotation and lightness. 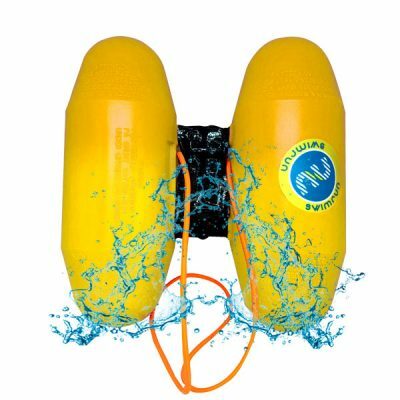 With this flotation system you can get to do without the Pullboy. 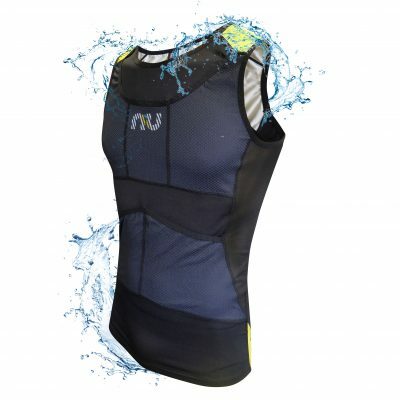 First shirt for Swimrun keeping the direct contact with the wetsuit. 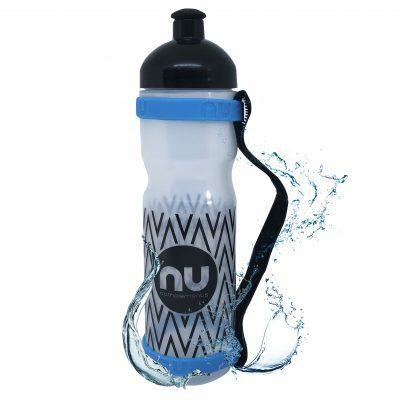 It's made with transpirable materials with a quick dry. 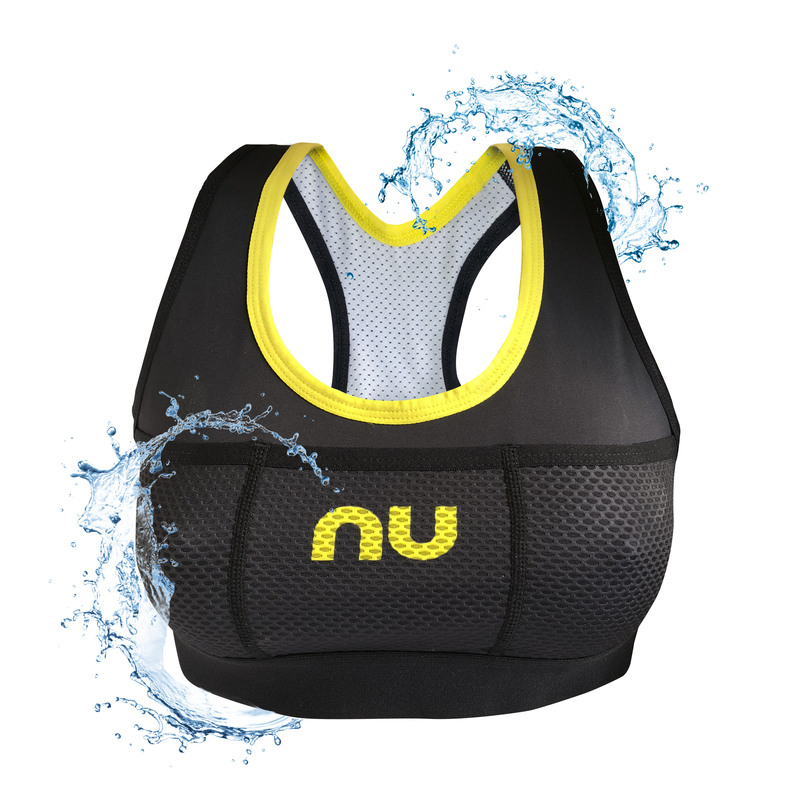 It's principal characteristic is that it has six pockets; two in the chest, another two in the frontal part and two more in the kidney's part. 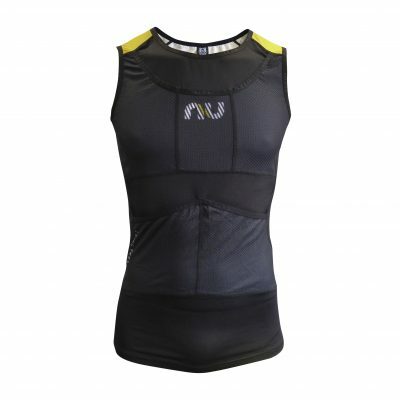 In them you can keep the necessary to do Swimrun in a more comfortable way and with easy access. 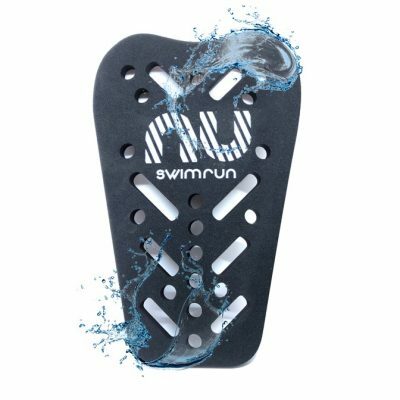 It has been tested for Swimrun Pros at Ötillö race.